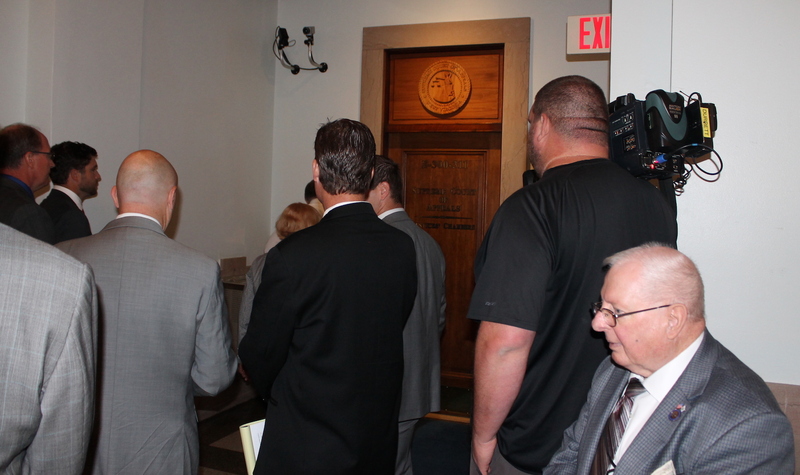 CHARLESTON, W.Va. — Legislators and media representatives are touring of the chambers of the West Virginia State Supreme Court today. 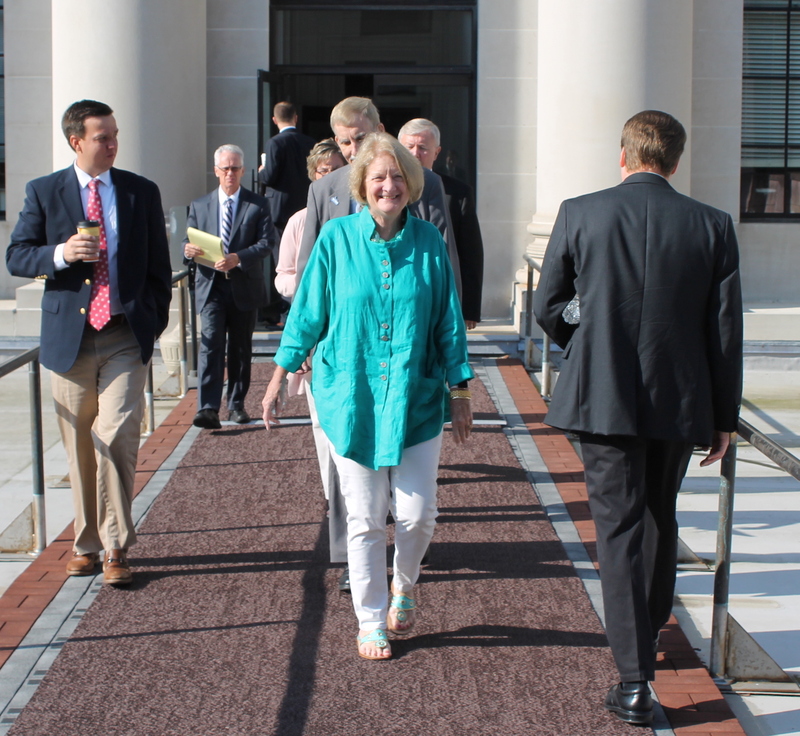 The tour of the Supreme Court, where expensive renovations kicked off a series of controversies, started at 9 a.m. 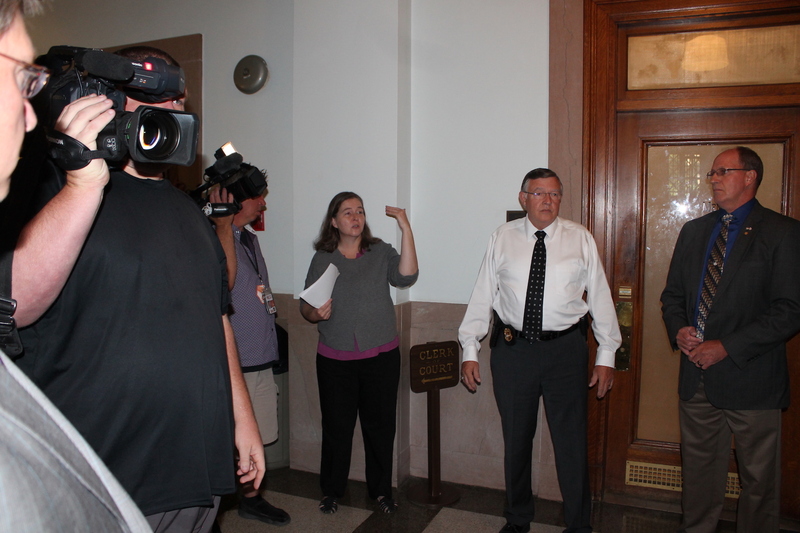 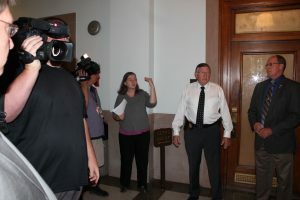 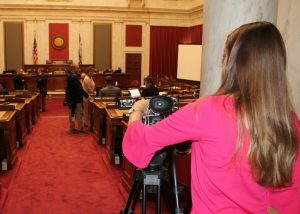 Legislators demanded the media be included. 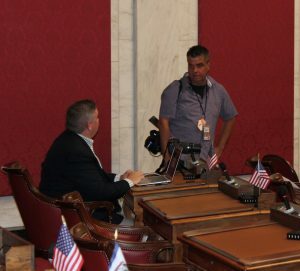 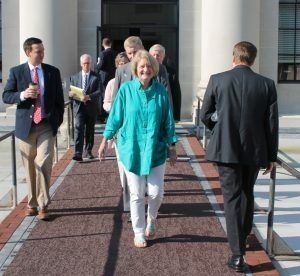 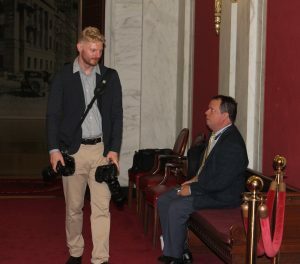 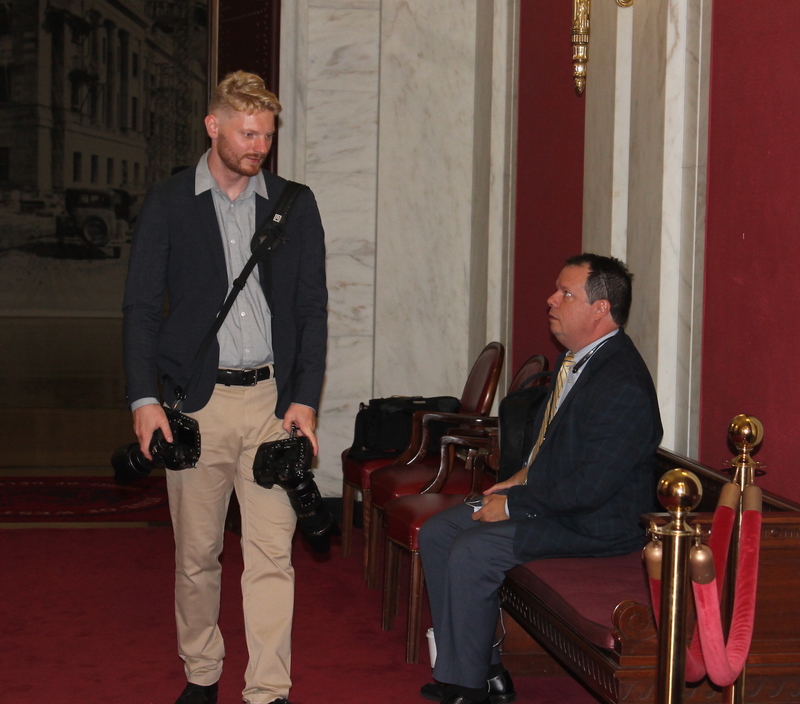 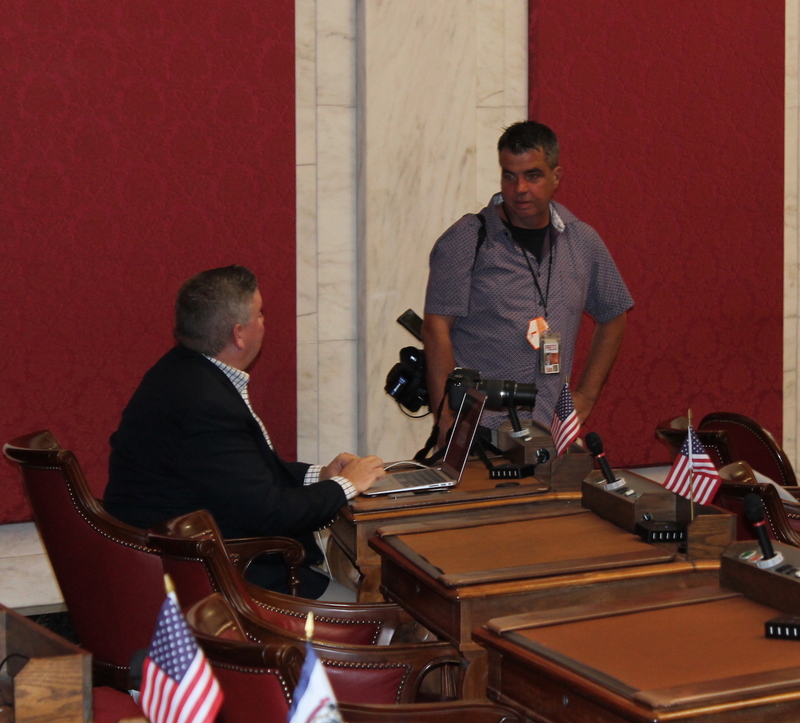 West Virginia news outlets — represented by the West Virginia Broadcasters Association and the West Virginia Press Association — had argued that they have a vital role in reporting all aspects of the historic impeachment proceedings, including delegates’ visit to the court.